Here is a great and very scarce 1952 Tip Top Bread Label of Brooklyn Dodger Carl Furillo. These are very hard to come by and highly desirable to vintage Dodger collectors- even in this condition. In fact, it's virtually impossible to find in mint condition. Heck, I don't think I'd trust a mint version to be real. Why's that, you ask? Well, these labels were affixed to the ends of a loaf broad that would typically be wrapped in some sort of paper or cellophane. So, they would constantly be peeled off and put back on over the lifetime of the loaf. 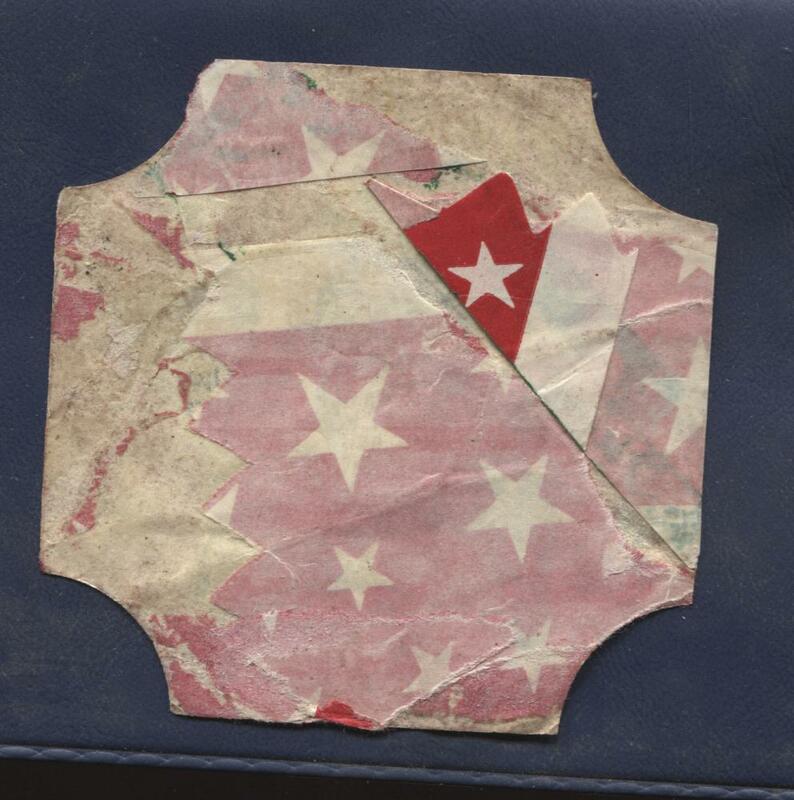 As a result, surviving examples are creased and well worn. Sure, I can see a kid begging mom to give him the prized label right away, but considering the flimsy paper it was printed on it too would likely be damaged. Right now the auction sits at under $20.00, but I suspect it will be in the 3 figure territory before it closes. Do you mean the season? Is this our version of "Wait Til Next Year?" The Dodgers' contribution features several Dodger players and coaches including Don Mattingly, James Loney, Matt Guerrier, Jamey Carroll, A.J. Ellis, Rod Barajas and Hiroki Kuroda. "The Dodgers have been outspoken advocates for equality and against all societal prejudices dating back to the days of Jackie Robinson," said Dodgers Senior Vice President, Public Affairs Howard Sunkin. "Our club wholeheartedly supports an end to bullying and violence against LGBT youth. There is zero tolerance for violence of any kind for any reason in our community." The Dodgers' It Gets Better Project video can be viewed now at www.dodgers.com/dmn. It includes messaging in English, Spanish and Japanese. The Dodgers join other MLB clubs in support of the It Gets Better Project. The It Gets Better Project helps prevent bullying of LGBT youth and teen suicide by providing support through encouraging video messages. Video submissions and more information on the It Gets Better Project can be found by visiting www.itgetsbetter.org.